වෙබ් browsers කියන්නේ ඉතින් දැන් කට්ටියට නැතුවම බැරි දෙයක් නෙහ්. වෙබ් browsers නං දැන් වැහි වහල හැමතැනම තියනවා. 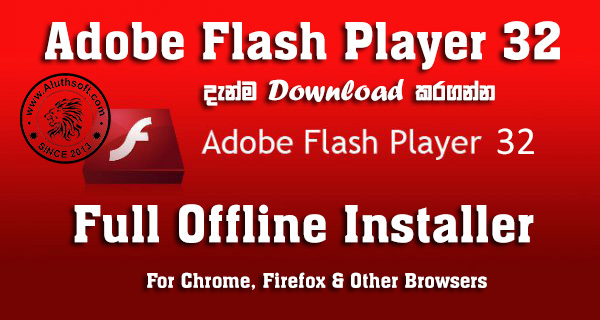 එත් ඒවා download කරන්ඩ ගියාම තමා තේරෙන්නේ ඒවා online installers කියලා. හැමෝටම ඉතින් Internet නැනේ. 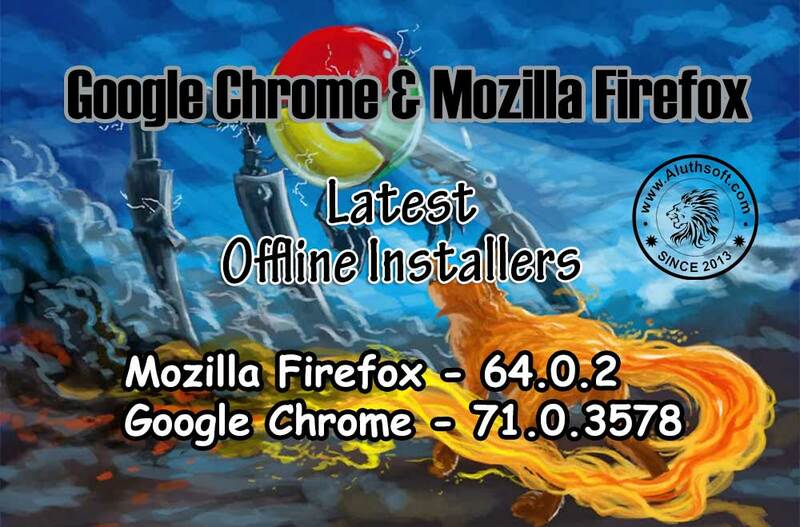 ඉතින් කට්ටිය cafe වලට ගිහින් මේ online installer එක බාගෙන ඇවිත් තමන්ගේ එකට install කරද්දී ඇඩෙනවා. 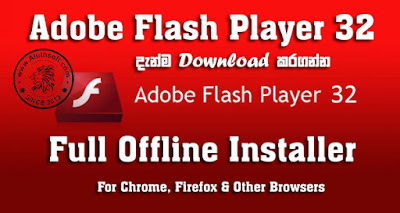 ඔන්න ඔය තත්වේ හින්ද අපි browsers 2ක Offline installers දෙන්ඩ හිතුවා. 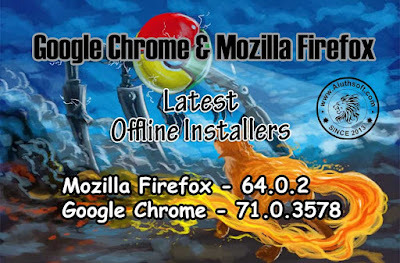 Chrome - Firefox ගොඩක් අය use කරන්නේ ඉතින් ඔය browsers නෙහ්.